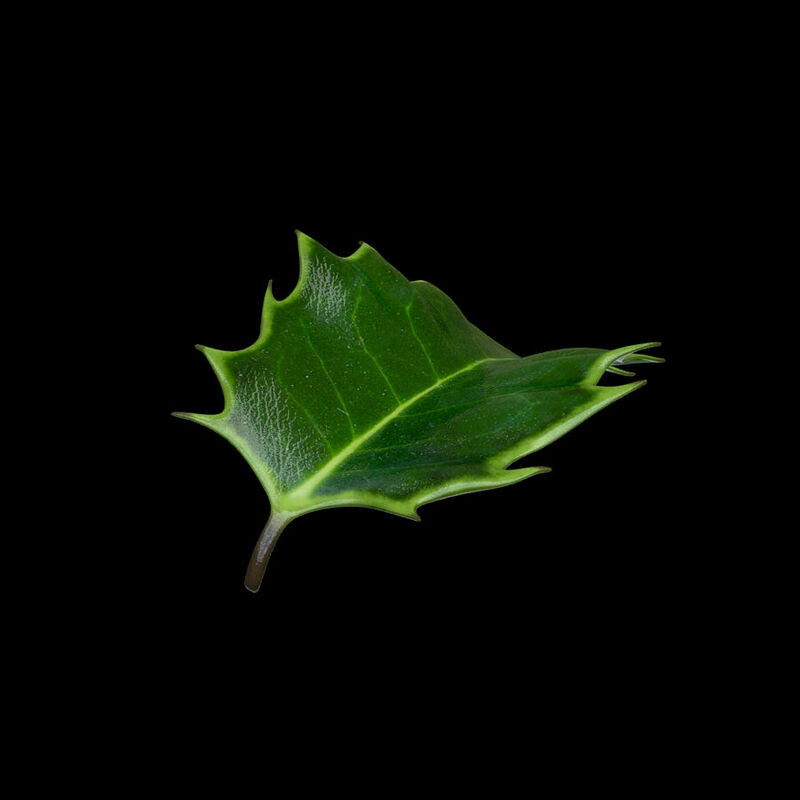 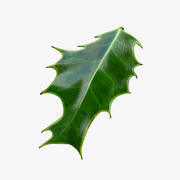 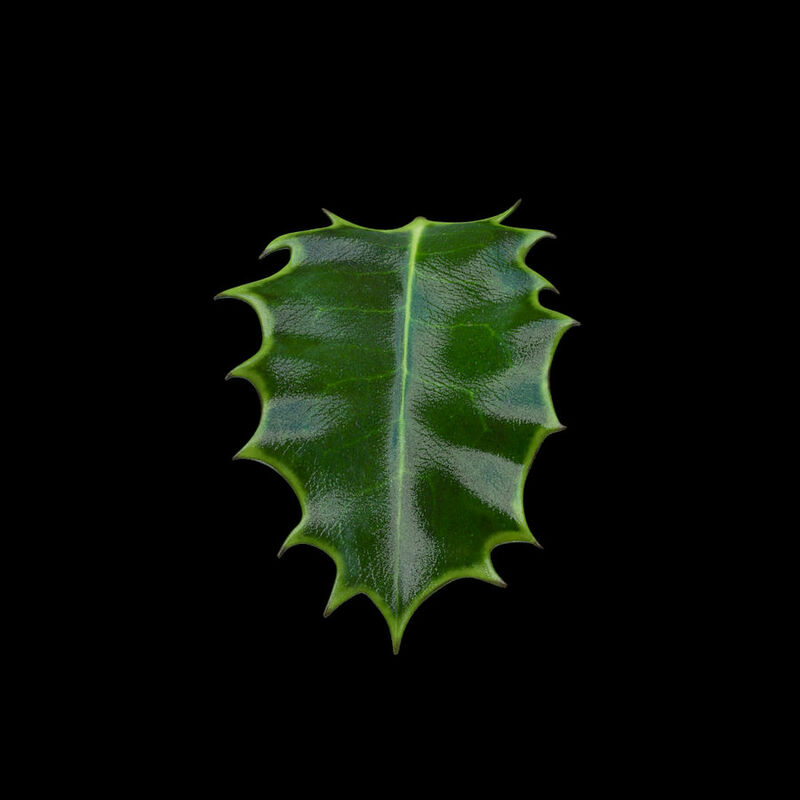 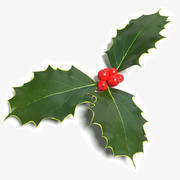 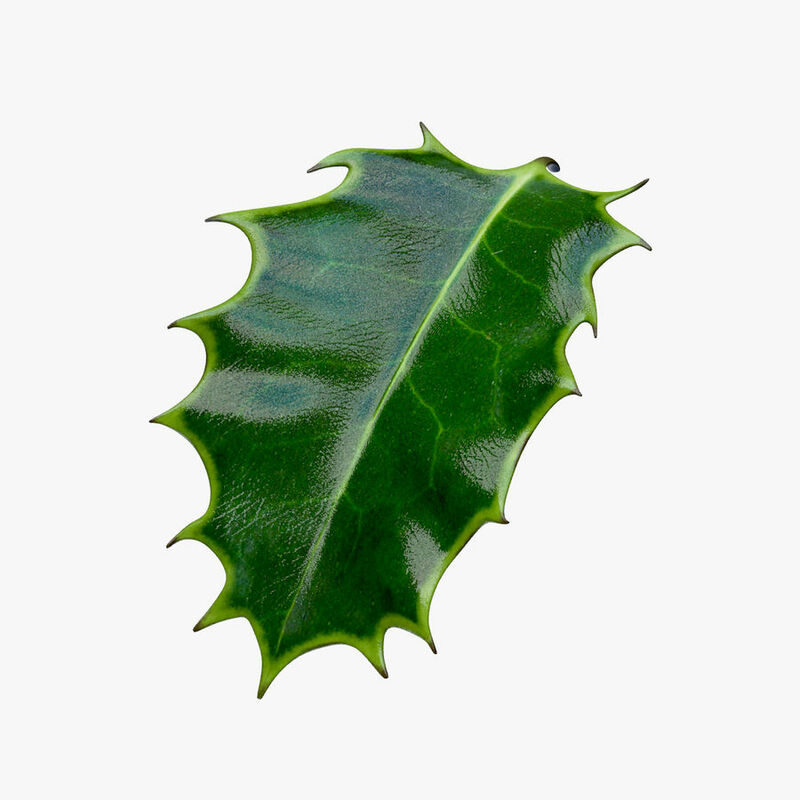 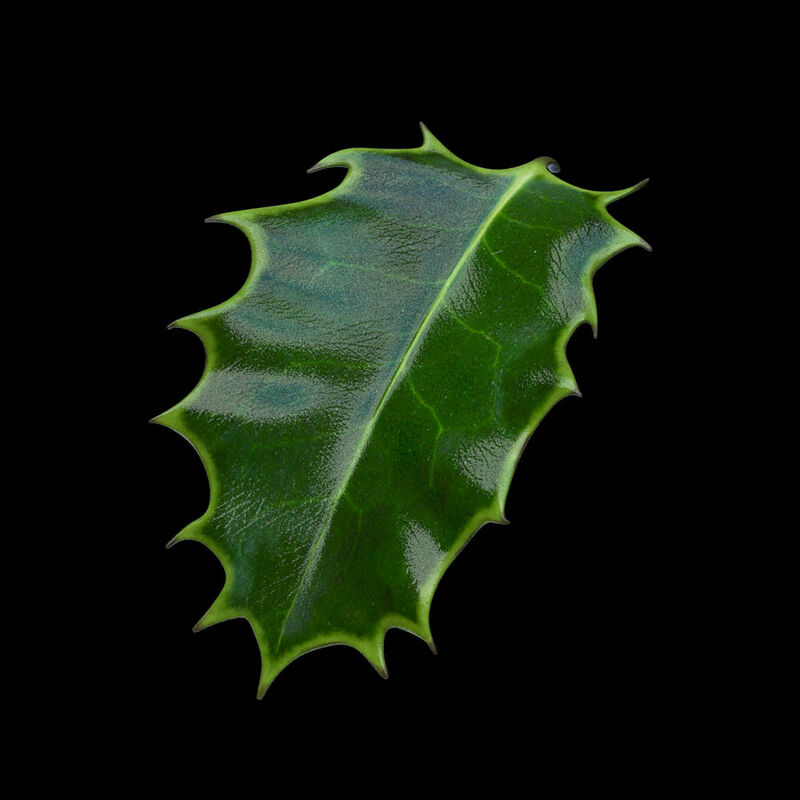 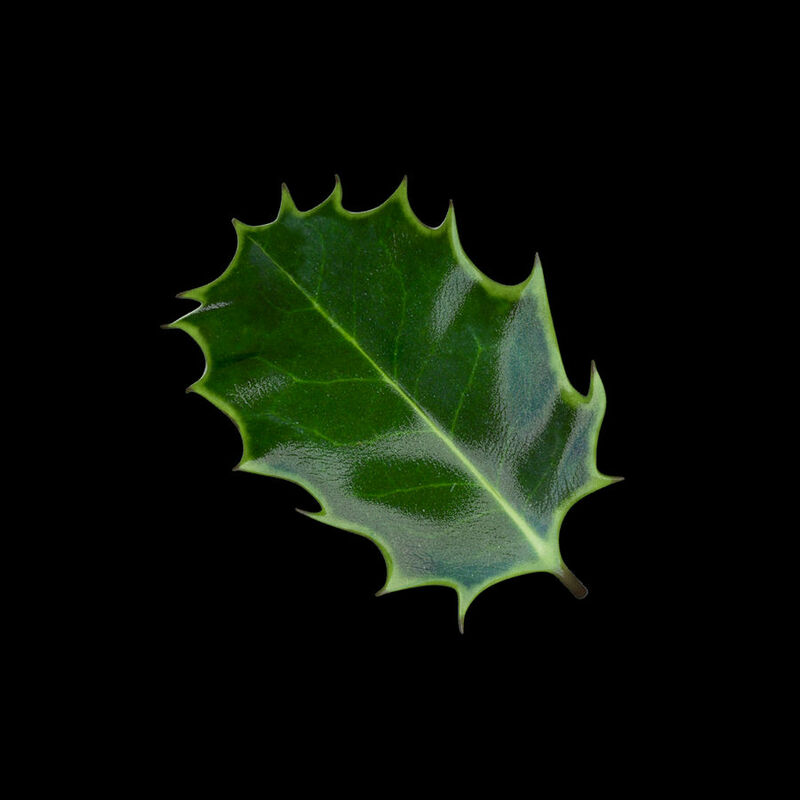 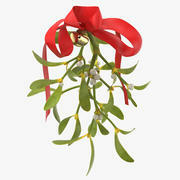 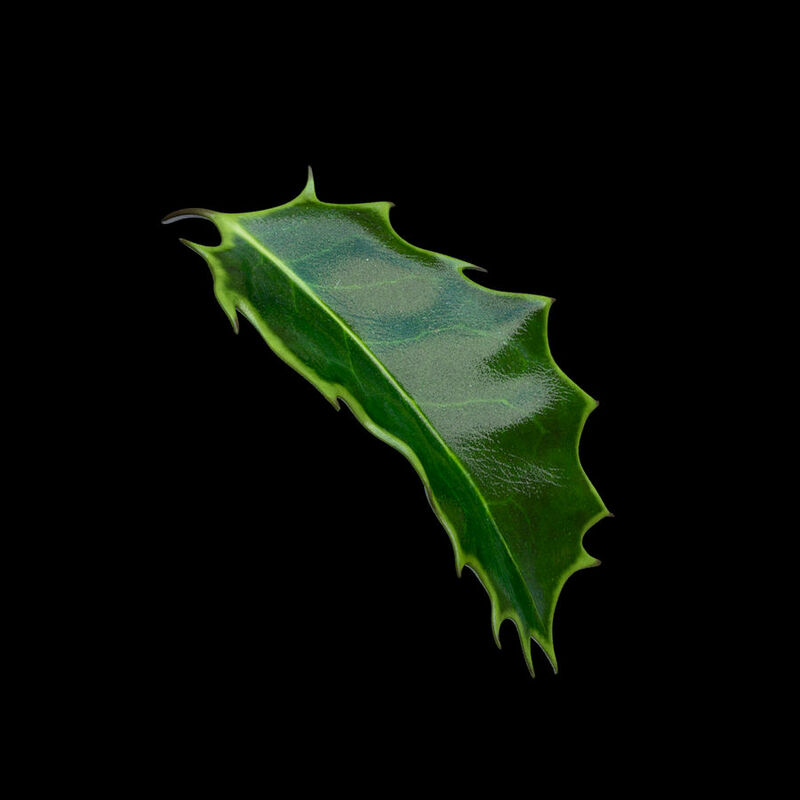 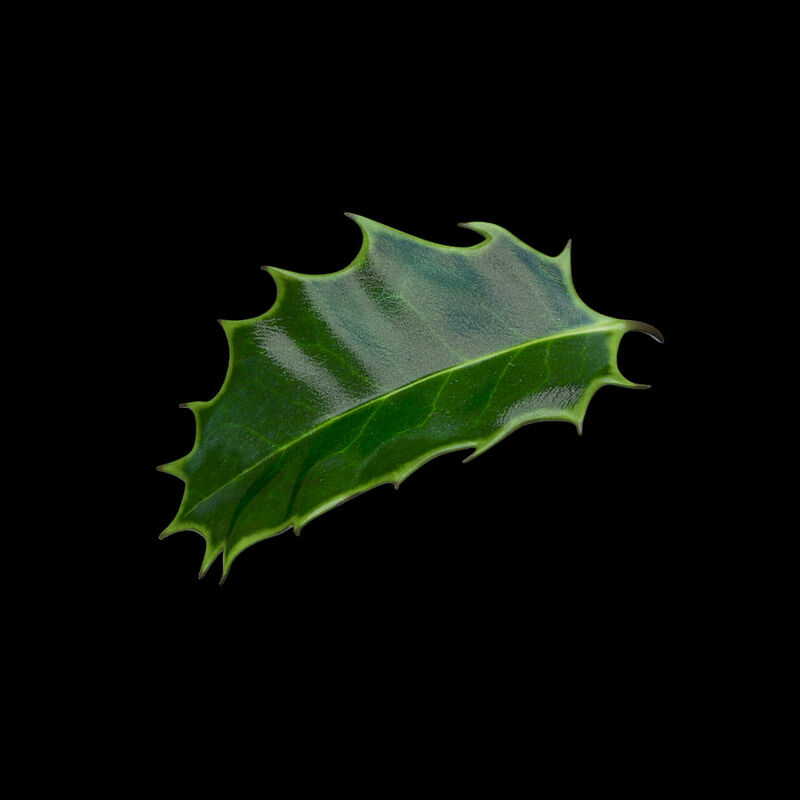 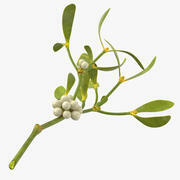 --General-- 3d model of a holly leaf. 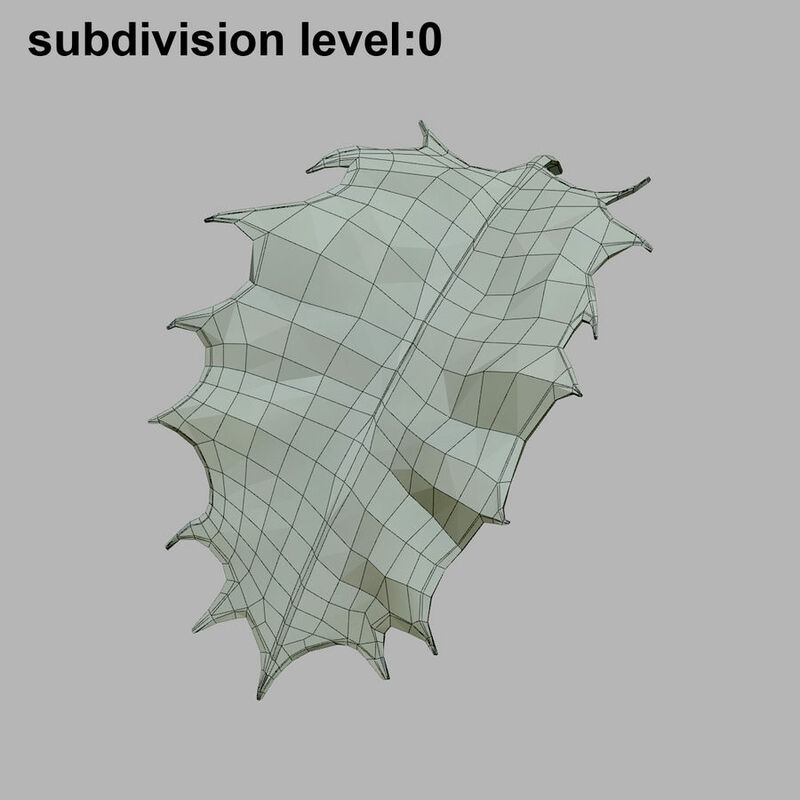 --Geometry-- The model was modeled in 3ds Max. 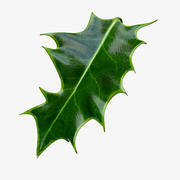 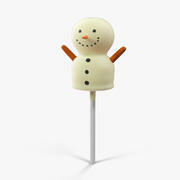 The model is smoothable and easily editable (TurboSmooth, HyperNURBS modifier). 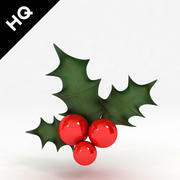 This model consists primarily of quads --Rendering-- The rendering is setup in mental ray. 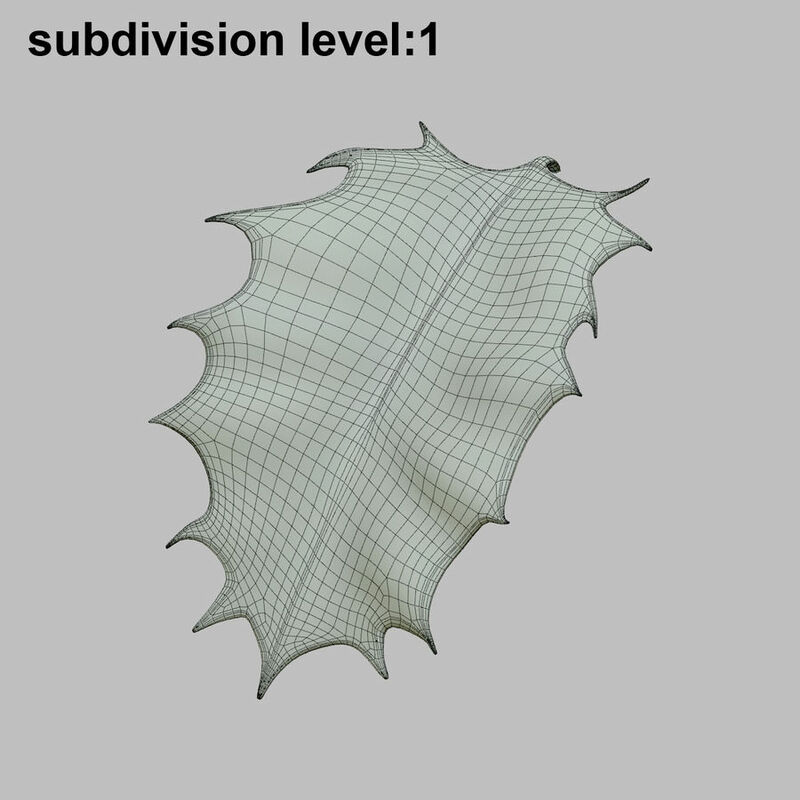 In the 3ds Max version, the mental ray lighting and setup file is also included. 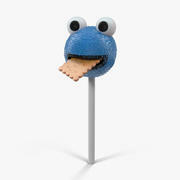 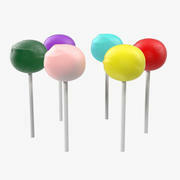 No 3rd party plugin needed. 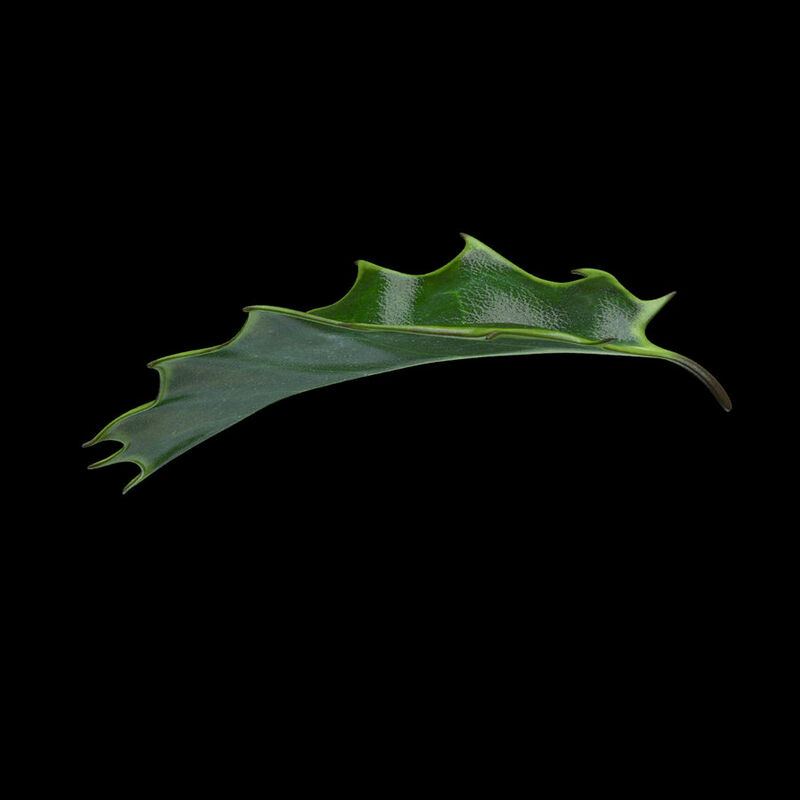 I also included a non-illuminated 3ds Max version with standard materials (if you do not use mental ray). 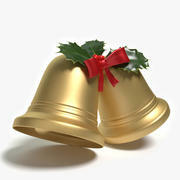 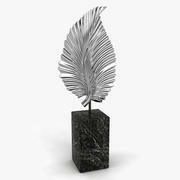 Lighting is included only in the 3ds Max version and materials may appear different in other program formats. 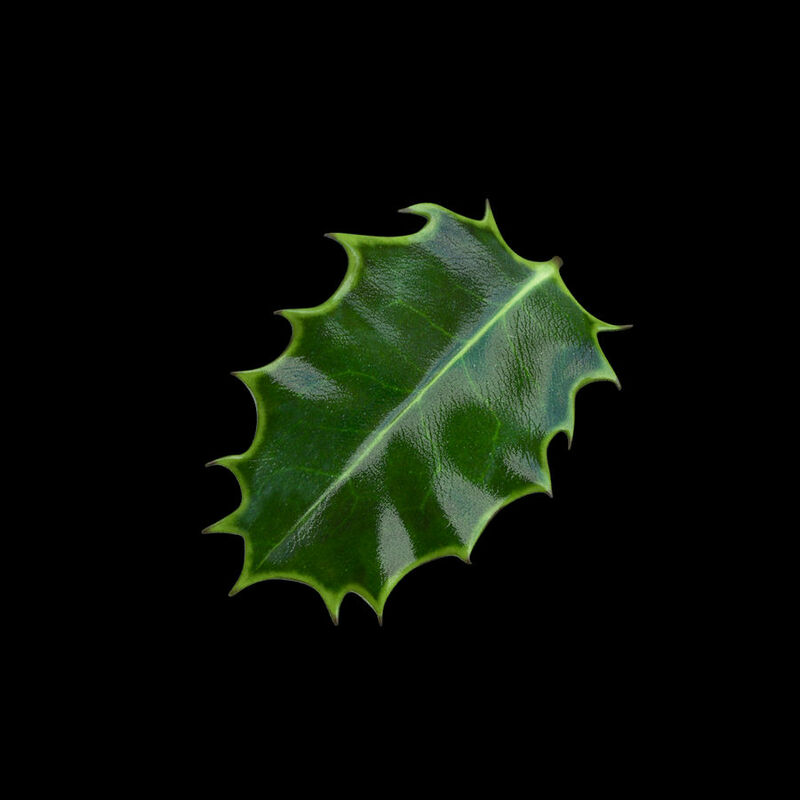 --Textures-- 2048x2048 --Scale-- Real world scale.